Encore would love to help you with your next self-storage project. From preliminary design to engineering and drafting Encore can help you stay on budget. Give us a call today! Encore Steel Buildings can provide a quality metal building according to your individual needs. 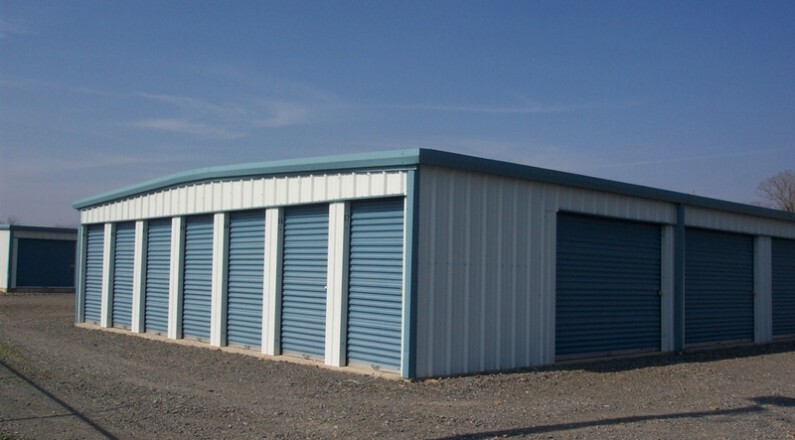 Allow us to design your next self-storage facility at a price that will also fit your budget.